A cosmopolitan world city with a history of over 3,000 years, Beijing is the country’s political, educational and cultural centre. 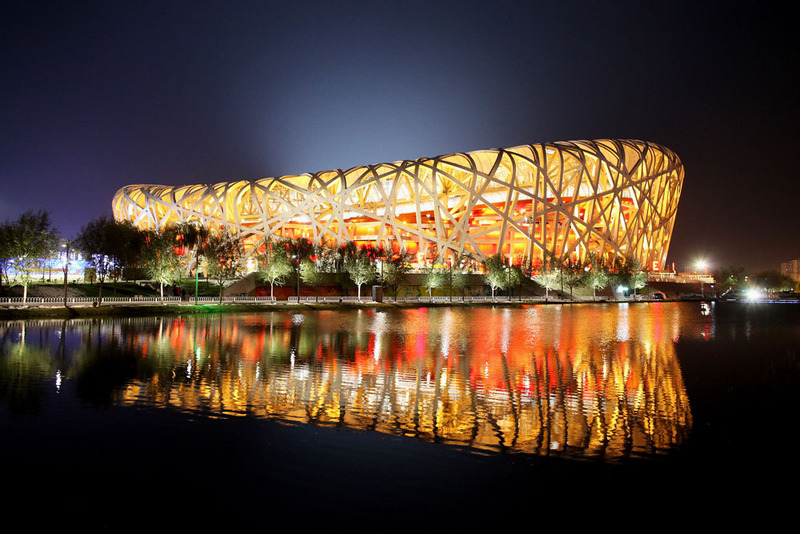 Racing towards the future yet inextricably linked to its glorious past, Beijing blends ancient traditions and present-day vibrancy to offer China’s most wonderful array of attractions, including six UNESCO World Heritage Sites and some of the world's most innovative modern buildings. The cultural and artistic heart of the country, Beijing boasts top-class museums, galleries, music venues and China’s best traditional performing arts, while culinary delights abound, with food from every corner of the PRC. The seasons are well defined, with cool springs, hot summers, warm sunny autumns and cold dry winters.